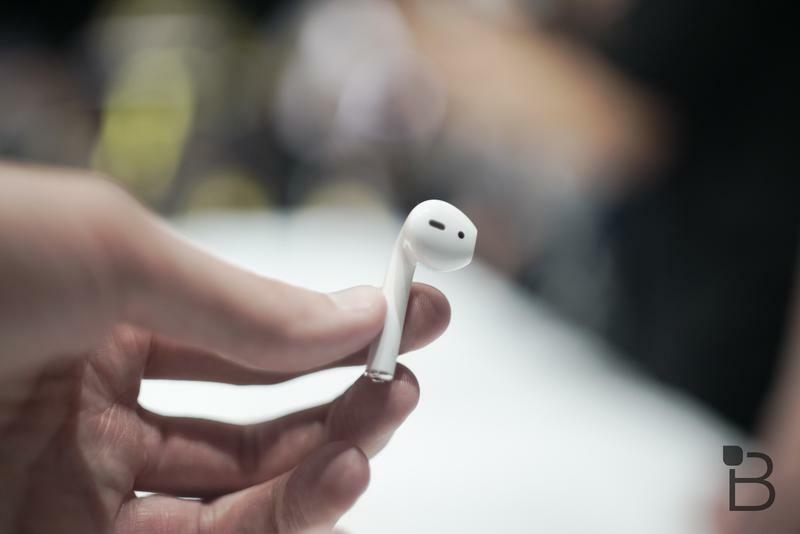 Since the AirPods were announced, people have begged Apple to release the headphones in different colors. 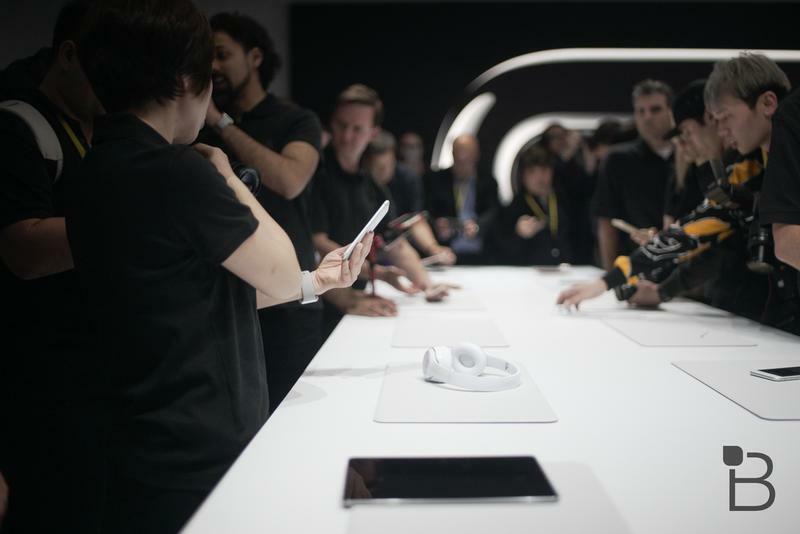 At the very least, in Jet Black similar to the company’s iPhone 7. 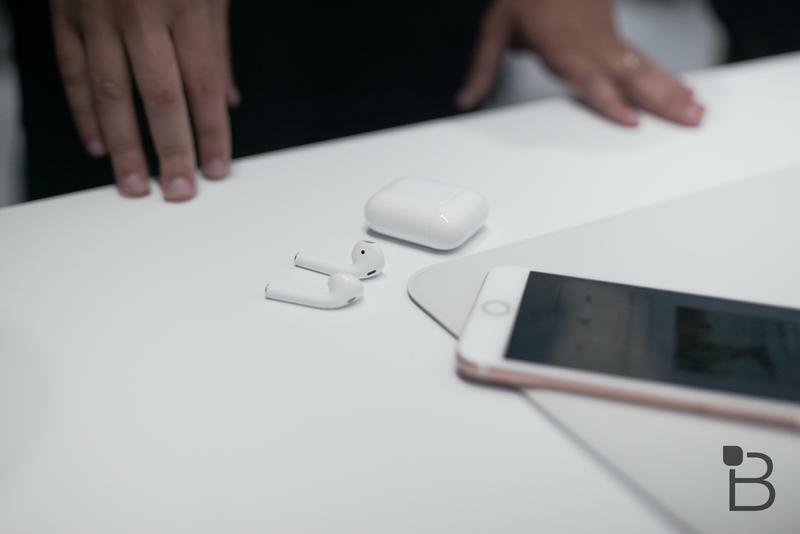 While the Cupertino company hasn’t announced any plans to release AirPods in new colors, an aftermarket company is taking the initiative. 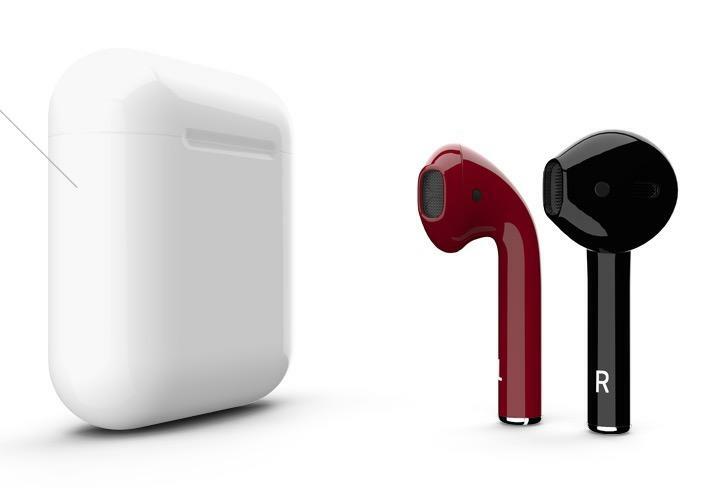 ColorWare this week began offering customized AirPods, which can be ordered in 58 different colors. 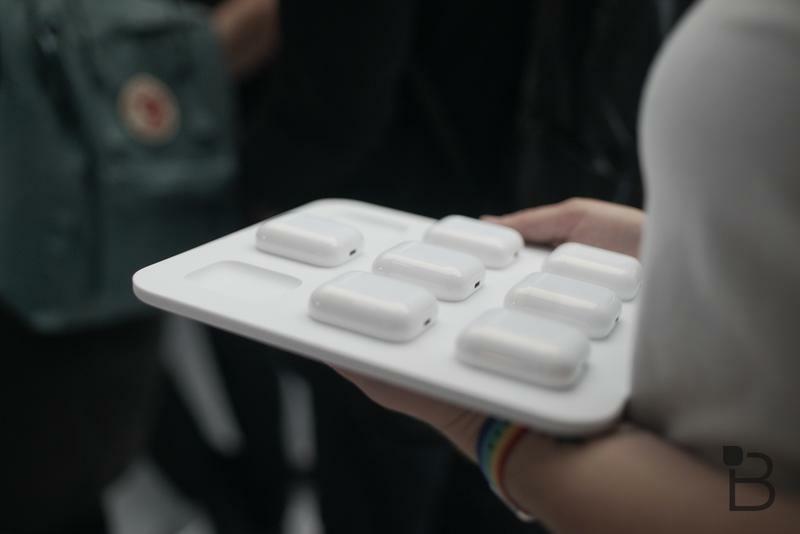 You can even paint your left AirPod one color and your right AirPod another. 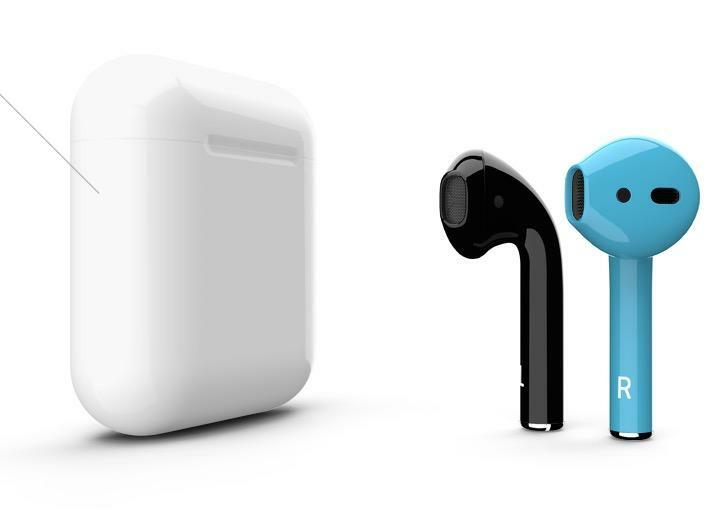 Although the service is expensive, ColorWare does amazing work, and the AirPods do look pretty cool when they aren’t the plain white. 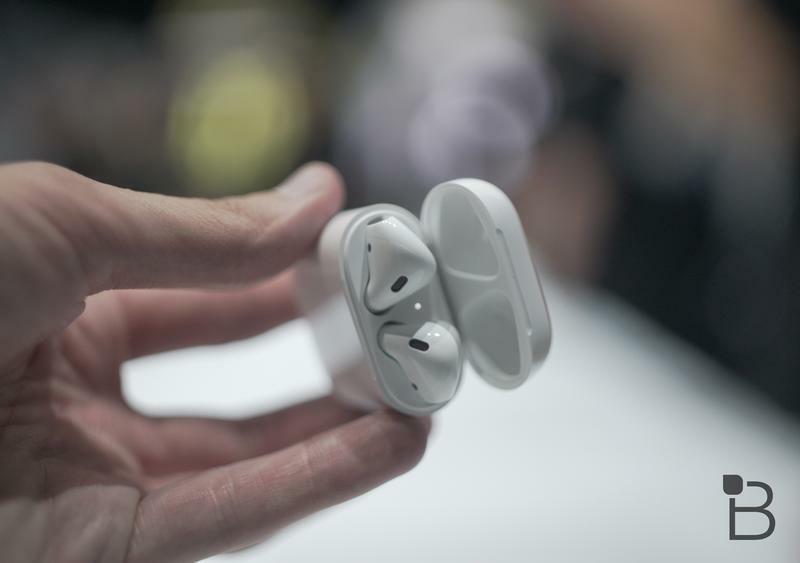 You can also customize the AirPods’ case, which will add another $30 to your total bill. 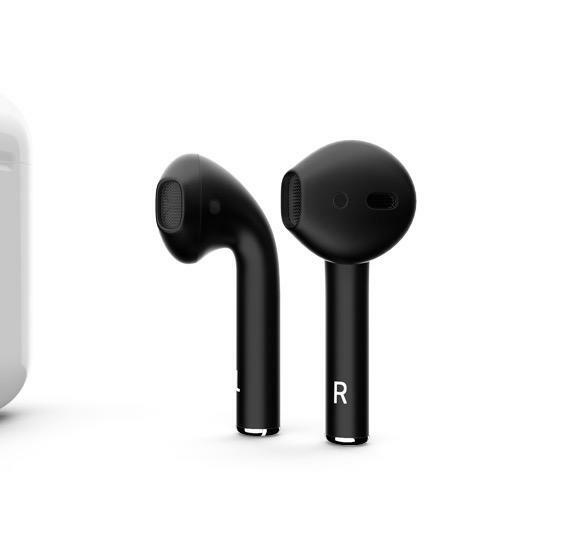 If you do customize your AirPods, they should ship out in about six weeks. 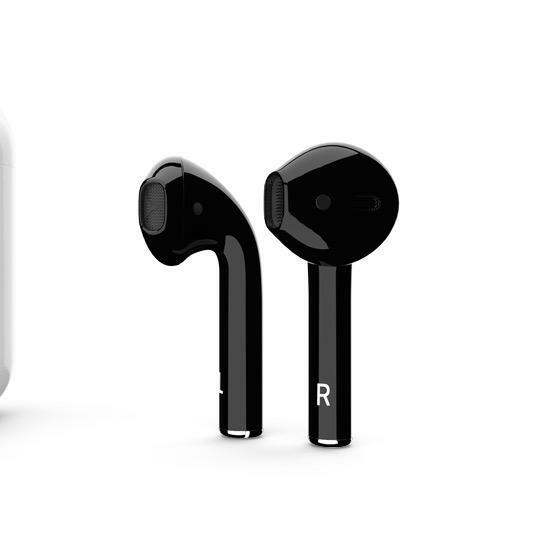 I don’t know about you, but I think the AirPods in matte black look pretty cool.